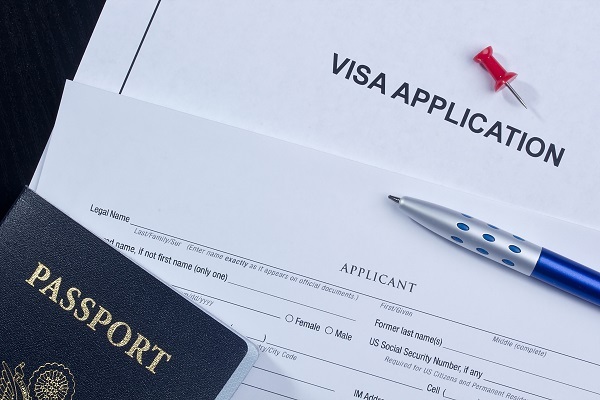 Immigrating To Australia? 8 Essential Things to Do Before You Go! A number of people who move to Australia are surprised to learn that not only do Australians drive on the left side of the lanes, but they also walk on the left side of the payment. In South Africa, many people cross the road without waiting for the green pedestrian ‘walk’ sign, but jaywalking is a crime in Australia. Some people make the move without knowing that healthcare is free in Australia. Do your research so that not everything comes as a complete shock. If you are struggling to get a job in your desired field, consider other jobs. Australia pays the highest minimum wage in the world, which means that taking on a few odd jobs while you are getting settled can help tide you over before your dream job pops up. If you have children, then you will need to make sure you have both original and digital copies of their academic records, doctor’s records and immunization certificates. If you are moving to Australia without a job, then get in touch with a recruitment agency or job search company. You may be advised that your CV has to be modified to meet Australian standards. Do this before your move so that you do not have to spend your first week or two in the country taking care of administration. In today’s global economy, many people will need internet the day they land in Australia. Set up an automatic email response to notify people that you may be offline for a few days during your move and be sure to cancel your current contract with your ISP. You can open an Australian email address through a variety of service providers such as Telstra. Research your options before committing to an internet contract. The cost of living in cities such as Melbourne and Sydney is high. Internet, for example, costs between AUD$59 and AUD$90 per month, while a one bedroom apartment will cost you AUD$1 200 and AUD$2 256 per month. There are a million things to do when moving overseas, but it is easy to forget all your outstanding bills. Unpaid debt can become a big problem if you return to South Africa later, so be sure to settle any outstanding accounts. 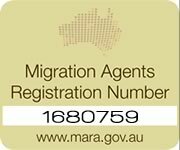 Need help to immigrate to Australia? 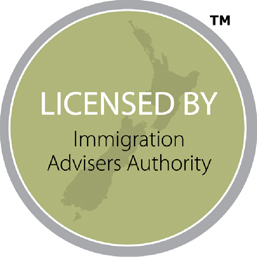 Then contact Tri-Nations Migration today.